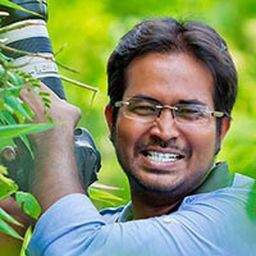 © Jahangir Alam Onuchcha. All rights reserved. 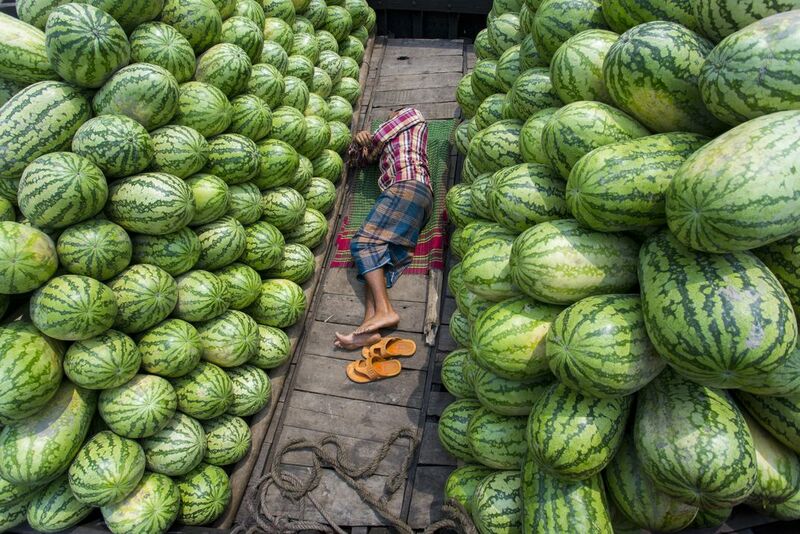 A tired worker sleeping in the boat filled with watermelons at Buriganga River in waizghat area, Dhaka, Bangladesh. Date Uploaded: April 18, 2018, 4:29 p.m.